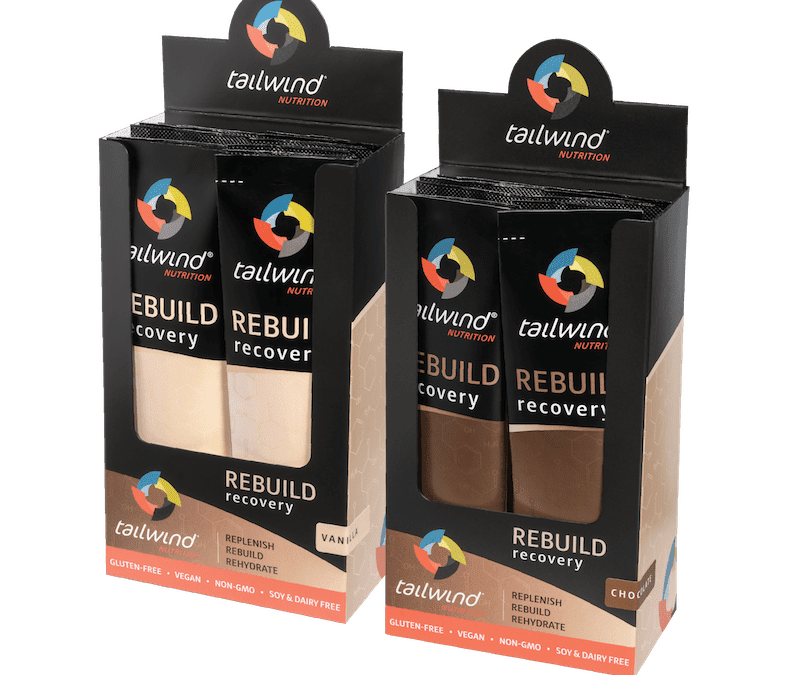 There’s a lot more to Tailwind Rebuild which we’ll cover in a series of blogs, but the last thing we want to mention is that Tailwind Rebuild is vegan. After you taste it, you’ll think we must have slipped some dairy into our recovery drink, but we promise that we didn’t! Best part? It mixes with water so, at the end of your activity, you don’t need to be in the kitchen to throw it in a blender and push the “on” button. Instead, just fill a small water bottle and pour in the Rebuild, shake well, and drink! We promise that your taste buds won’t revolt, and instead beg for more. From the very beginning, Jeff and Art knew that Tailwind’s recovery product would have to be vastly different from other recovery drinks and align with our company’s goal of helping athletes achieve their personal goals. It wouldn’t make sense to release a product that was just like everyone else’s. To that end, we are really proud of what we have accomplished and we can’t wait to hear what you think!